MIchael Denker is based in the south of Spain and can be contacted here. Content Driven Event Support will cater this year for events such as the Volvo China Open, Volvo Golf Champions, Volvo World Match Play, Dubai Boat Show, Hainan Boat Show, PGA Professionals of Europe and many more. In addition to being concert photographer for Frontier Touring, Sony / BMG and staff photographer for Great Big Events, I have also had the distinct honor of photographing: Bruce Springsteen, Bob Dylan, Marilyn Manson, Kiss, Status Quo, Metallica, Kylie Minogue, Linda Evangelista, Samuel Jackson, Keanu Reeves, Bjorn Borg, John McEnroe, Severiano Ballesteros, Nick Faldo, Nick Dougherty and many many others. 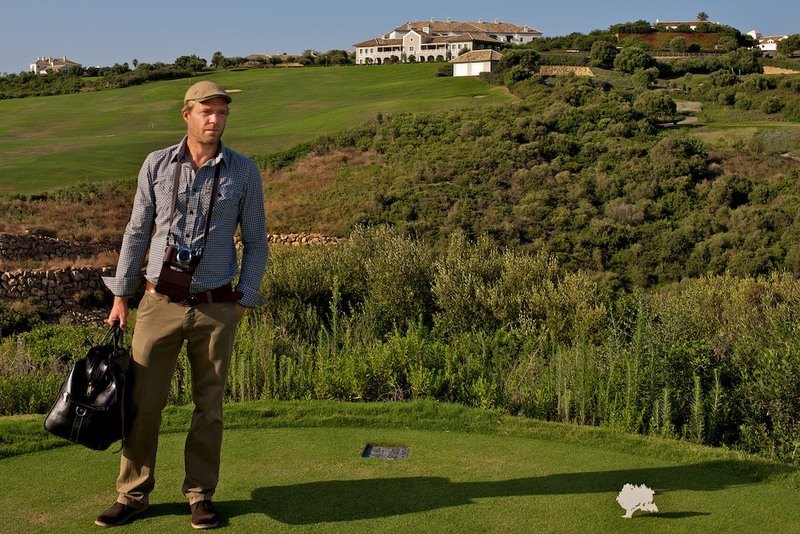 Luxury properties in the south of Spain and golf courses over the world have chosen me for delivering high class images on time and on budget, La Zagaleta, El Embrujo, San Roque Club, Sotogrande S.A, Flamingos Golf, Finca Cortesin and Las Brisas Golf, to name a few. Fade & Draw Target, Golf Digest, IMG, Region Skåne,Valderrama, Valle Romano, Volvo Event Management.